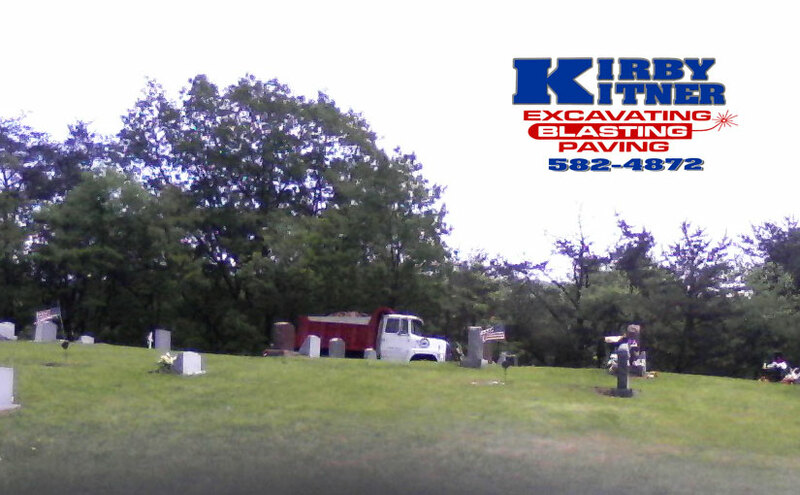 Kirby Kitner Excavation open graves in several local cemeteries in Perry County and surrounding area. 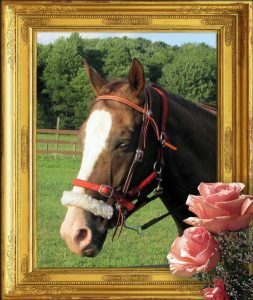 We also do pet and horse burials at your property done with care and compassion. 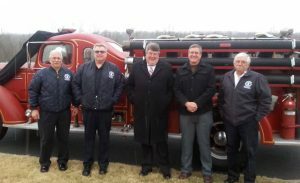 We will dig the grave for your beloved animal and provide prompt service.